1.The first is a cruise mode in which the valves will open later and at higher exhaust pressure levels.This allows for a quieter and more comfortable drive. 2.The second is a sport mode which allows a quicker opening of the valves for a more aggressive style of driving. 3.The third mode leaves the valves in the open position. This is oriented towards track use where higher rpm and constant full throttle application requires a freeflow of exhaust gases. 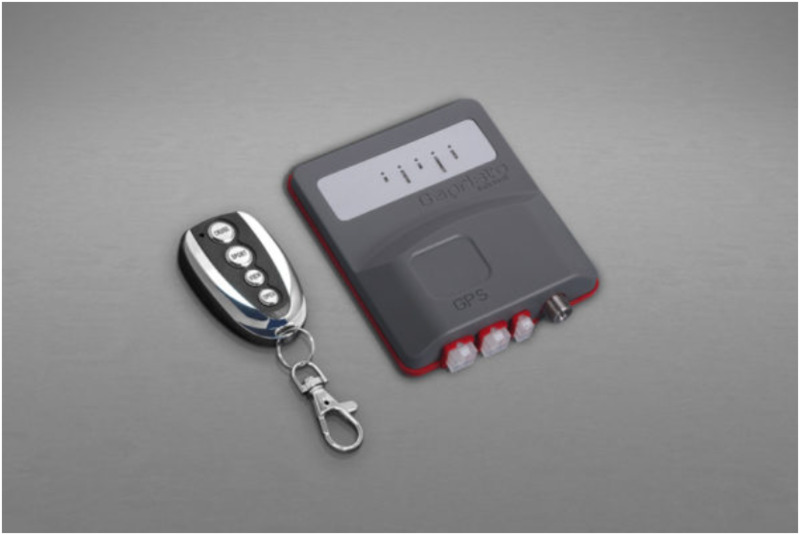 The key fob supplied with the kit is a stylish unit with two extra buttons that could be used on other equipment capable of receiving the signals.